My friend Marvin Nygaard was just visiting new york from Norway. His band Kvelertak was recording their new album in Boston with Kurt Ballou (gutarist from Converge). They finished recording early, so he had a few days off to come get tattooed and hang out. 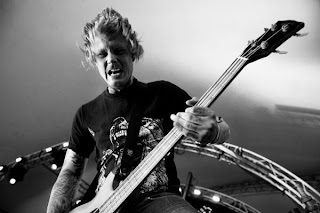 I know Marvin from our mutual friends and fellow Norwegian metal band Purified in Blood. 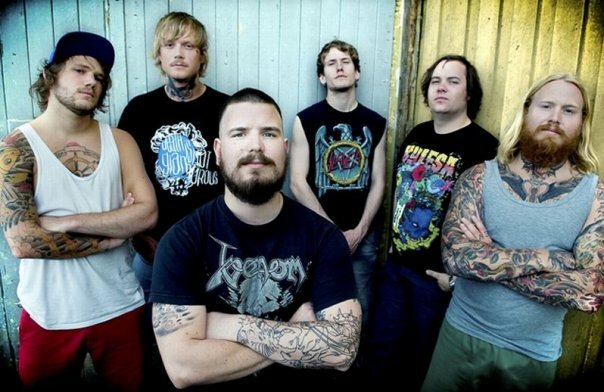 Check out Kvelertak's Music, hopefully they will be doing a US tour sometime soon.